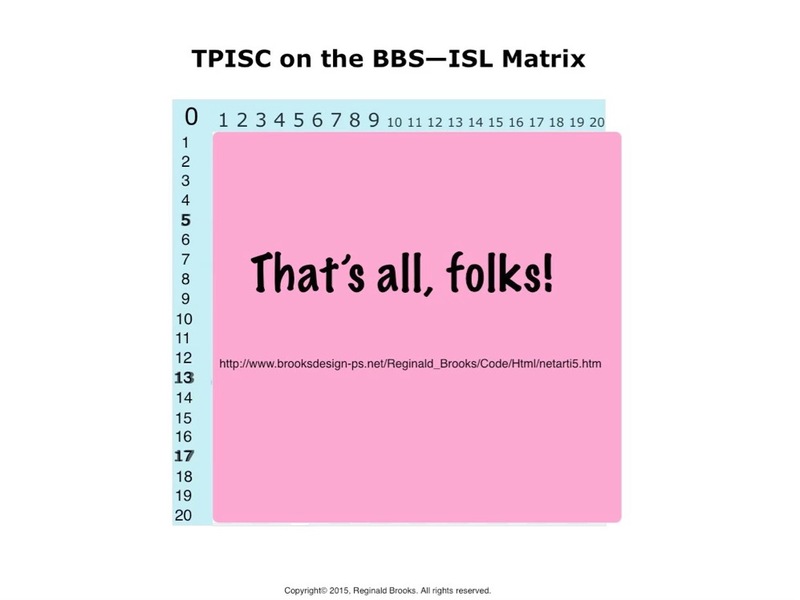 A simple introduction to the wonders of two simple geometries that coalesce into the formation of spacetime(s): TPISC: The Pythagorean — Inverse Square Connection. The Pythagorean Triples —a.k.a. the Pythagorean Triangles — are ubiquitously inter-connected with the Inverse Square Law, as seen on the BBS-ISL Matrix. Together, they inform the unveiling spacetime that makes up the cosmos.